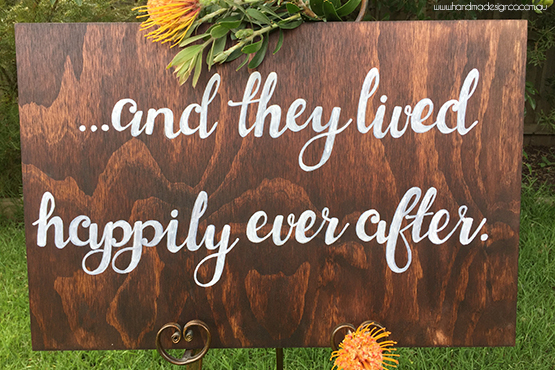 The Handmade Sign Co. - Baby - Hand-lettered signs perfect for weddings, events or your home. A fantastic gift that will look great in any nursery! One of our hand lettered sign will look beautiful in any baby's nursery. We love to make signs for new borns, and we would love to make a sign to suit your needs. 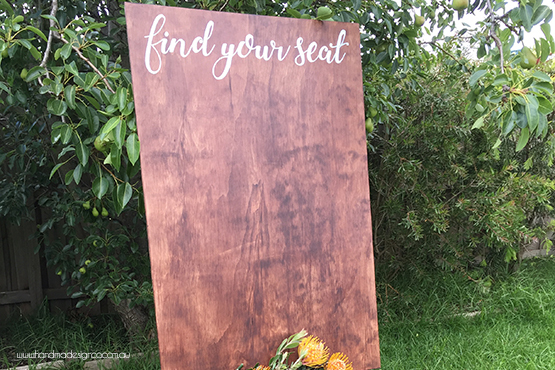 Your sign could simply have just the child's name, or go into further details with date of birth, weight, height, parents names and more, all put together creatively and hand lettered onto the sign of your choice. Our signs are a great gift for a new born, christening, name day or 1st birthday. Our corporate pack includes a hand lettered sign amongst other baby goodies, including some adorable baby beanies - handmade by us of course! If you don't know the baby's name yet we are able to include a tailored gift voucher so the parents can let us know once the baby is born!